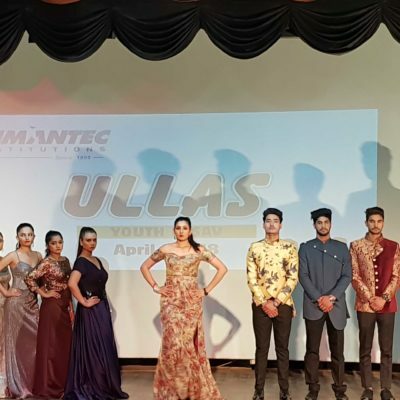 INMANTEC Institutions celebrated the finale of ‘Ullas- Youth Festival 2018’ on 14th April. 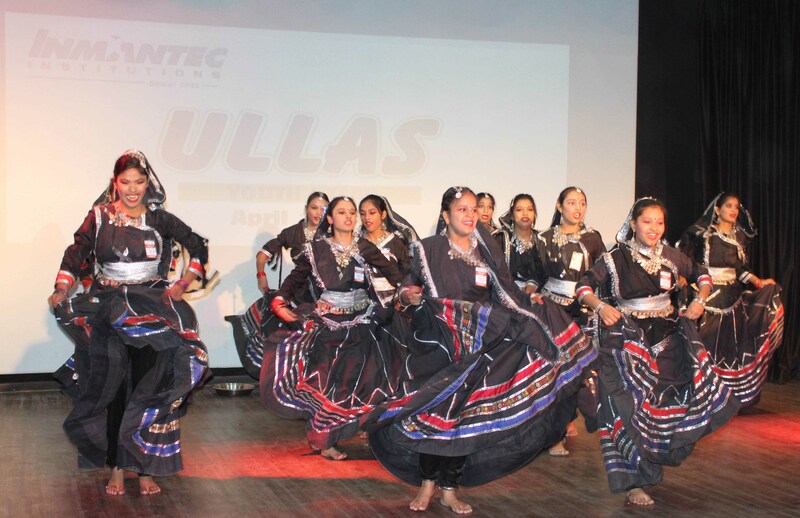 The programme which was a three day event ended with prize distribution to the winners of various categories. 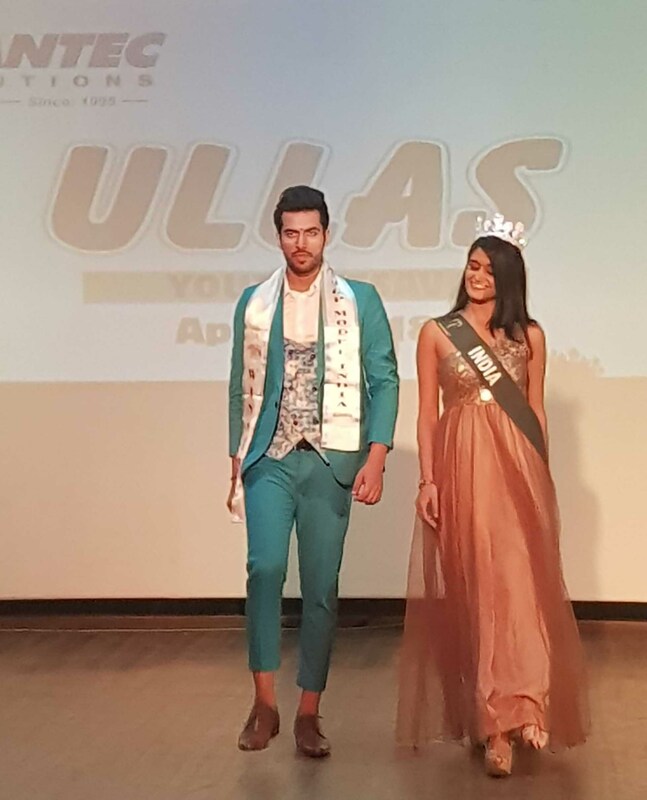 The Chief Guests of the event were Mr. Anil Agarwal- Rajya Sabha MP, Ms. Shaan Suhas Kumar- Miss India Earth 2017 and Mr. Vishal Ramchandani- Winner of Top Model India Hunt 2017. 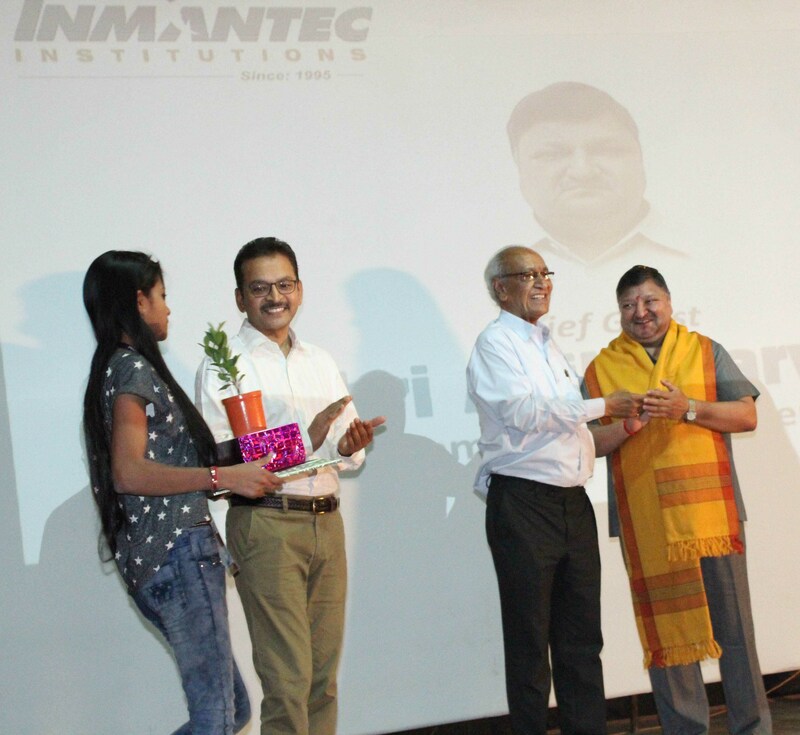 The Chairman of INMANTEC Mr. Krishan Swarup Gupta welcomed Mr. Anil Agarwal. 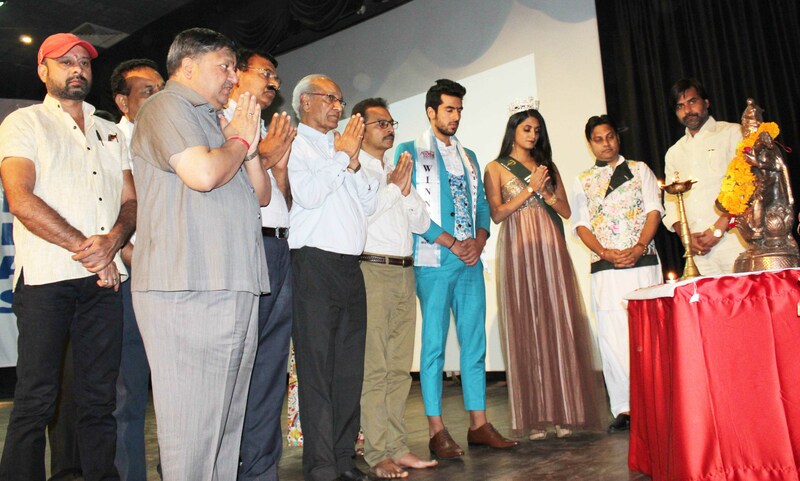 Ms. Shaan Suhas Kumar and Mr. Vishal Ramchandani were welcomed by the Executive Director Dr. Pankaj A Gupta. 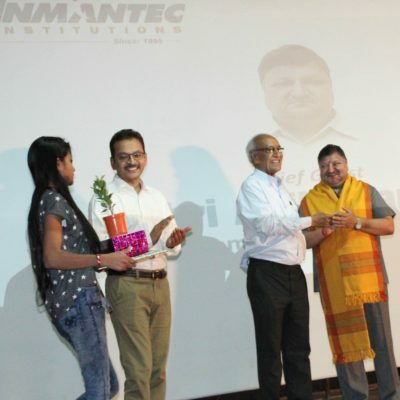 On this occasion, MP Mr. Anil Agarwal addressed the participants and said that these kind of events enhance the leadership skills of students which helps them to become better citizens and contribute well towards the society. He further added that he will continue to pass on the concerns of student and teaching communities to the university and government. 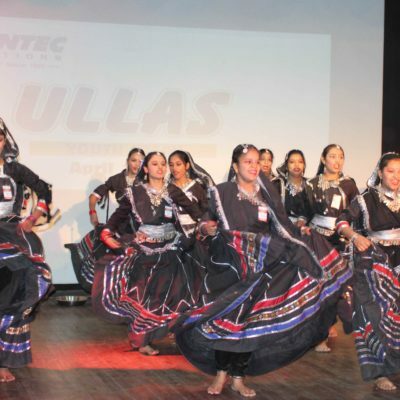 The Executive Director, Dr. Pankaj A Gupta told the audience that ULLAS aims to inspire new talent, show them the way and give the performers a stage to showcase their skills. 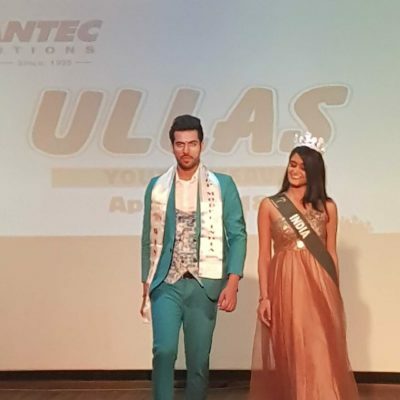 Miss India Earth 2017, Ms. Shaan Suhas Kumar also encouraged the participants by telling them that everyone must give their full efforts to their field of choice and failures must be treated as learning and improving opportunities. Mr. Vishal Ramchandani also encouraged the participants by adding that total dedication and continuous practice is bound to bring success to them. Mr Anil Agarwal and Dr. Pankaj A Gupta distributed the gifts to the winners- Ms. Mamta, Ms. Simran, Ms. Neha and Ms. Sanjana for Rangoli, Ms. Neha for Collage Making, Ms. Shambhavi Saxena for Photography. 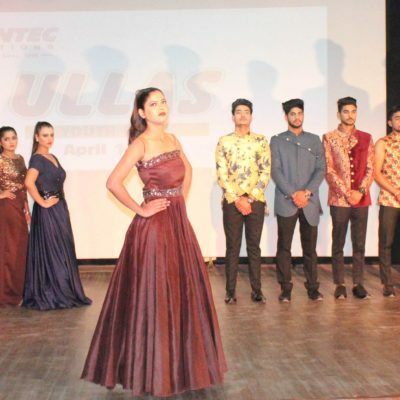 The judges for all events were Mr. Adil Khan, Mr. Vishal, Mr. Shivam, Mr. Gagan, Ms. Nikita, Mr. Raj Chahar, Ms. Rajni and Mr. Vishal Ramchandani. 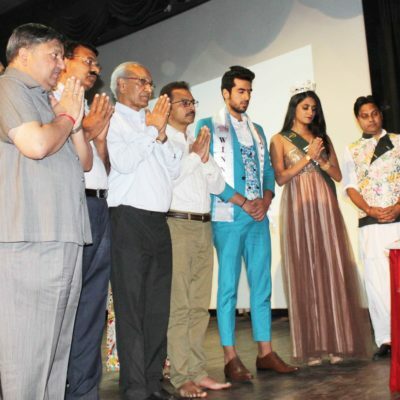 Program organisers were Ms. Varuna Gupta and Mr. Sudhir Srivastav.